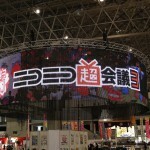 Home > Anime > Dreams Come True at Jump Festa, where your Favorite Manga comes to life~! 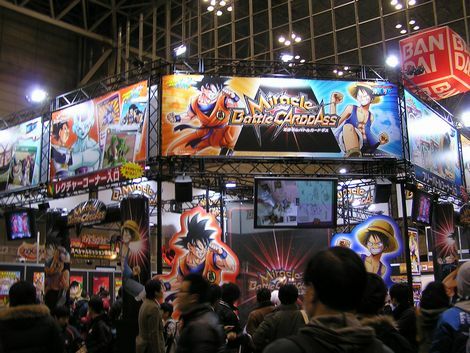 Jump Festa is an event based on the theme of Japan’s Manga Magazine “Weekly Shonen Jump”. Sales of serialized manga and Anime Goods, Games Experience, Manga Writer’s Talk Event, Character’s Discussion, etc .are held in this event. 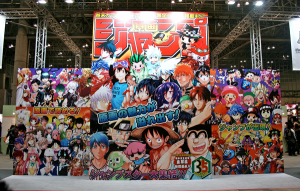 JUMP is a super popular manga magazine! “Shonen Jump” is popular manga magazine which many popular manga are serialized. Among those, the especially popular ones are DRAGON BALL, NARUTO, ONE PIECE, BLEACH, GINTAMA, Yu-Gi-Oh, Prince of Tennis, etc. 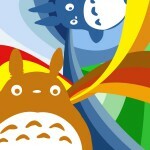 In this event, participants can experience the world of these manga with all their five senses. 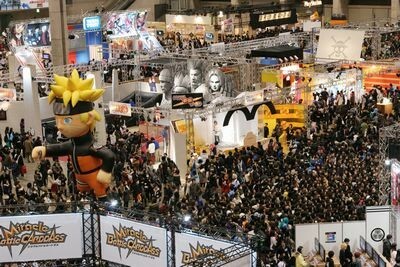 Shonen Jump’s Manga Artist or Voice Actor’s Talkshow is held in this stage. This is a rare chance to meet Manga Artists who are hard to meet in normal occasion and the Anime’s inside story. 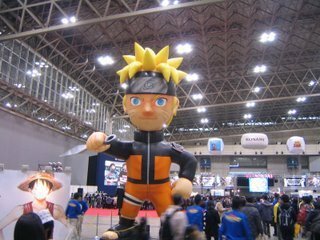 In Jump Festa 2014, there is a talk session with NARUTO’s creator and voice actors as well as collaboration project between ONE PIECE and Dragon Ball’s voice actors. In this booth, you can see the valuable and rare original artwork that could only be seen in Jump Festa. In addition, Manga Artists’ autograph is also display there. In this area, visitors can enjoy Original Menus based on JUMP’s manga. The price ranges from 250 yen to 650 yen. To buy the food, first, you have to line up in the waiting line and you will receive the order sheet. Write down the name of the menu you want to order and hand it to the cashier, you will receive the food. However, please keep in mind that there are many instances where popular menu are sold out fast and that waiting time can range from 30 minutes to one hour, so we recommend you to line up as early as possible. When entering the venue, please first decide which place you want to go between “Original Goods Zone” or “Exhibition Zone”. 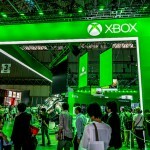 It is possible to go from “Original Goods Zone” to “Exhibition Zone”. However, to go from “Exhibition Zone” to “Original Goods Zone”, you have to line-up again. The sales time starts from 9:00 to 17:00, last admission time is 16:30. Please write down the name of goods you want to purchase in the “Purchase Application Form” which will be distributed while waiting in line. After that, please hand over the written purchase form to the cashier and pay for the goods. You will receive the payment stamp and received “Purchase Application Form” back. You will use that purchase form to exchange with the goods. Please note that credit card is not acceptable. In addition, one person can purchase the same type of goods for up to 5 pieces.